It's hard to underestimate the impact that Jurassic Park had when it came out in 1993. Not only was it part of a stellar one-two punch from director Steven Spielberg, as the Oscar-winning Schindler’s List came out the same year, but it also set a standard for special effects that many movies struggle to achieve even to this day. 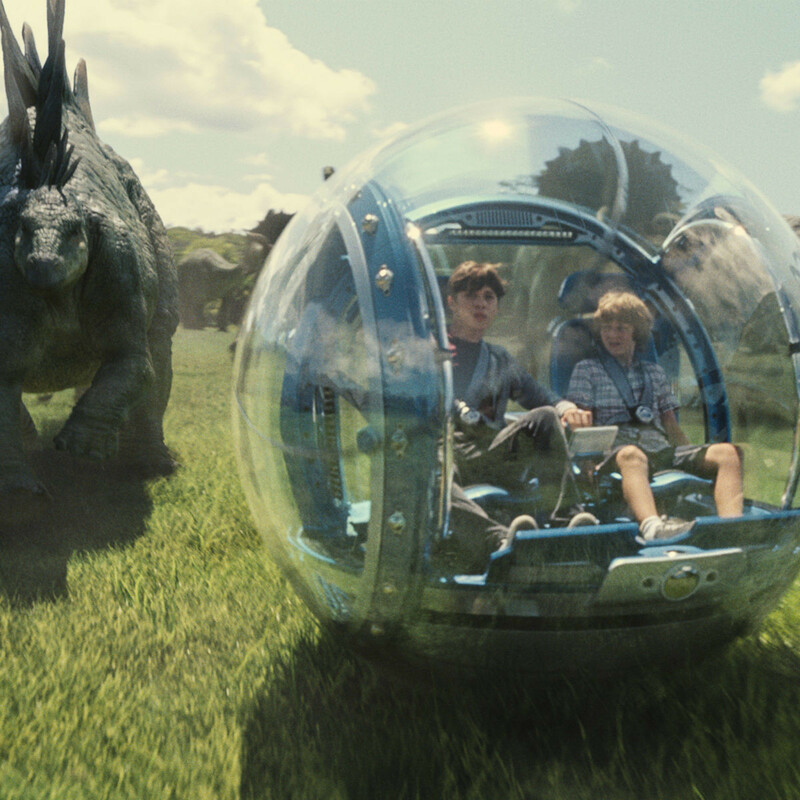 The audience is thrust into a new reality without explanation, namely that Jurassic World is an accepted and popular theme park, even though Jurassic Park never came into existence. Two brothers, Zach and Grey (Nick Robinson and Ty Simpkins), are shipped off to the park run by their Aunt Claire (Bryce Dallas Howard) so that their parents don't have to explain that they're getting divorced. 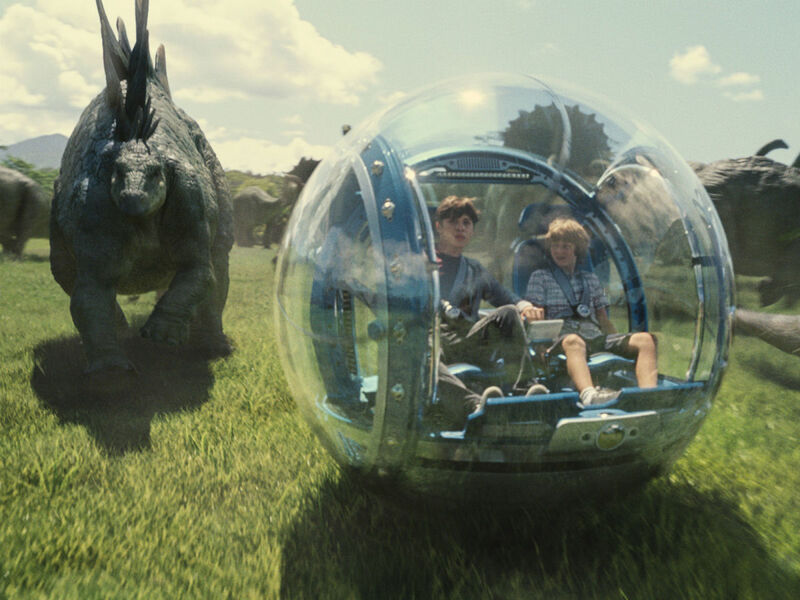 Turns out it's a particularly bad time to visit, as the park is about to unveil its latest dinosaur creation, the Indominus Rex, a creature bigger and more fierce than the feared T-Rex. 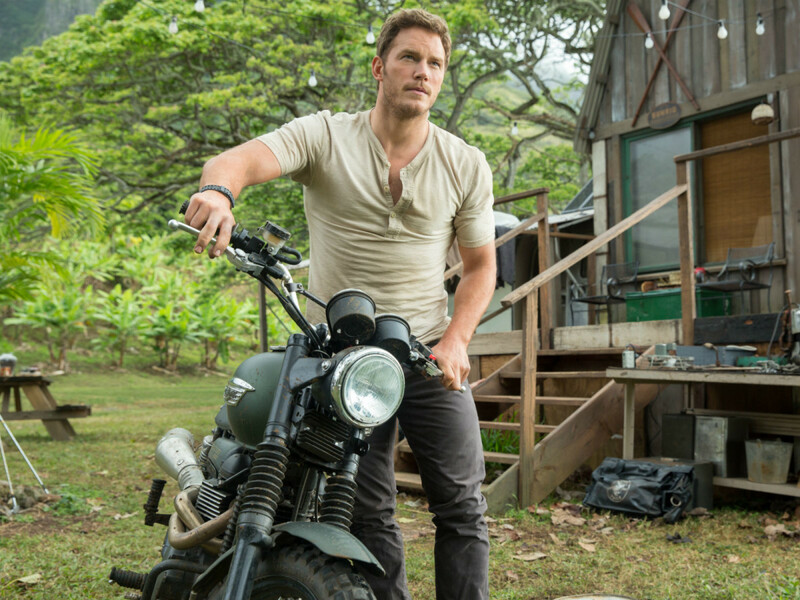 When the Indominus Rex escapes from its enclosure, Claire must team up with dinosaur trainer Owen (Chris Pratt) to try to track it down and protect the thousands of tourists on the island. 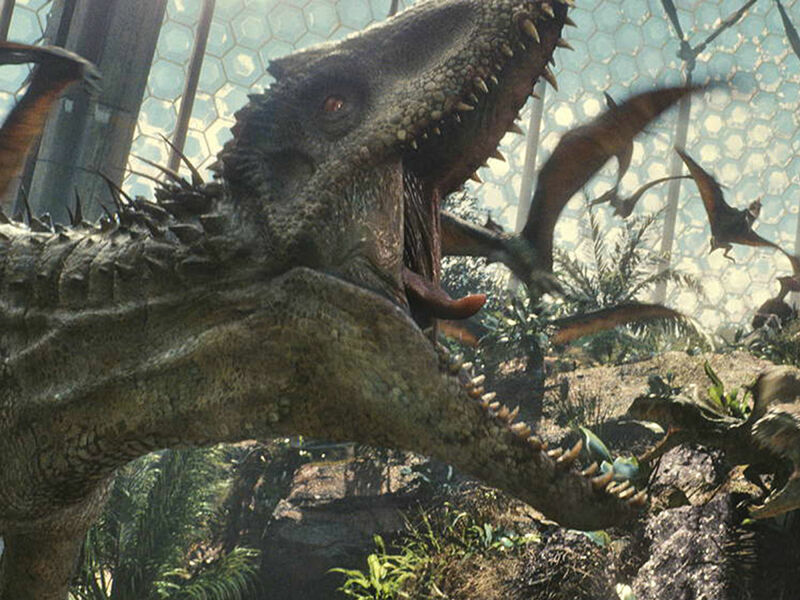 In an ironic twist that mirrors the events of the film, Trevorrow is much more focused on the spectacle of the dinosaurs than in telling a compelling story, and the film suffers for it. The dinosaurs are as impressive as you'd expect, but without any real human drama to go along with them, they're little more than just scenery. 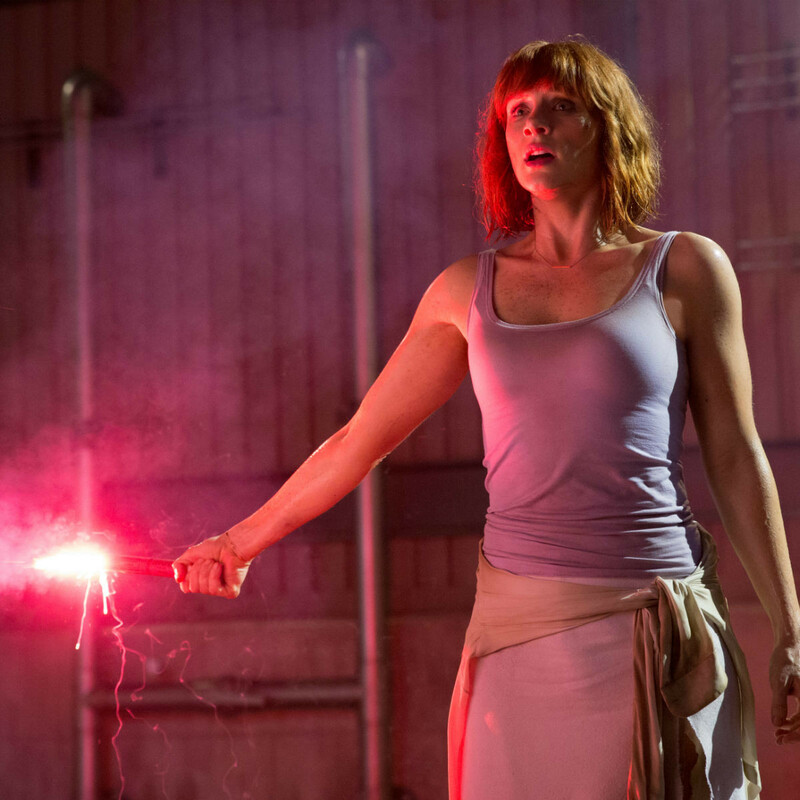 Some sequences have the requisite wow factor, but there are also a few where less care was taken with the special effects, making them cheesy instead of powerful. The film also relies a bit too much on referencing Jurassic Park. Although some allusions are expected and even welcome, the film returns to them over and over again, making it seem less like its own thing and more like a retread of the original. If you can't come up with a unique story, why bother even trying? 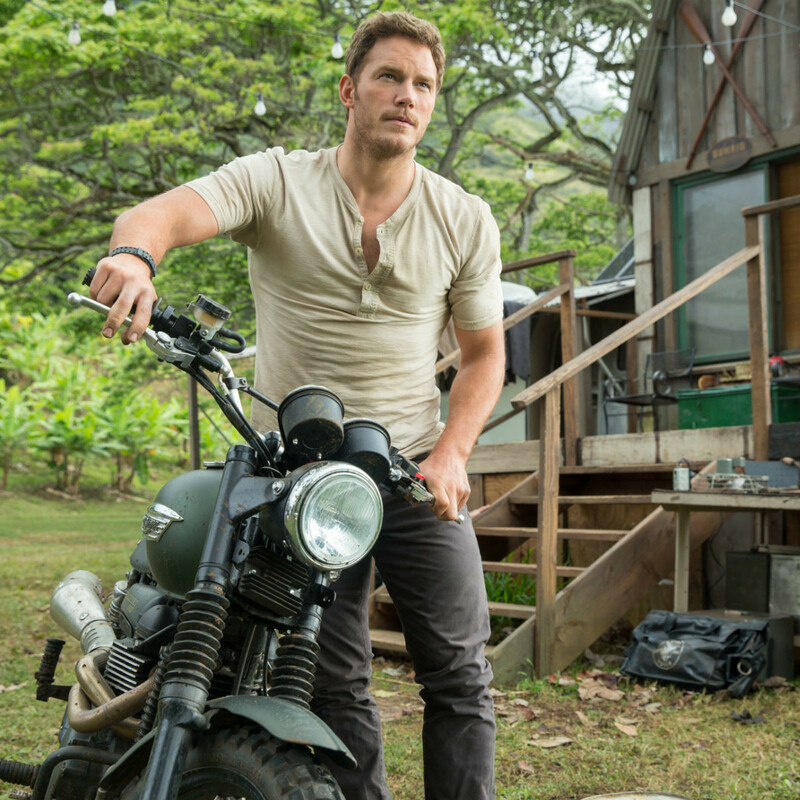 Other than being in a less-than-successful movie, Pratt doesn’t really hurt his status as the new go-to action hero. His charming, relatable and smart-alecky personality goes a long way toward making him likable, not to mention set pieces in which he is literally called a "badass." Howard doesn't come off quite as well, although she’s done in more by the clunky dialogue than anything else. 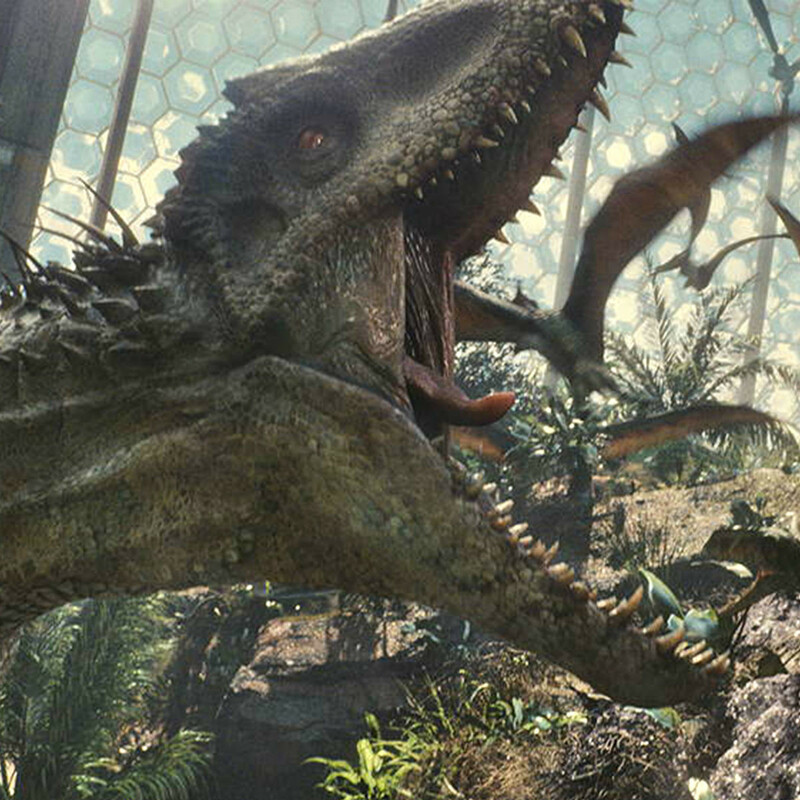 If all you care about is seeing dinosaurs run amok, then Jurassic World is your film. But if you’re looking for a bit more substance with your action, it's best to search elsewhere.